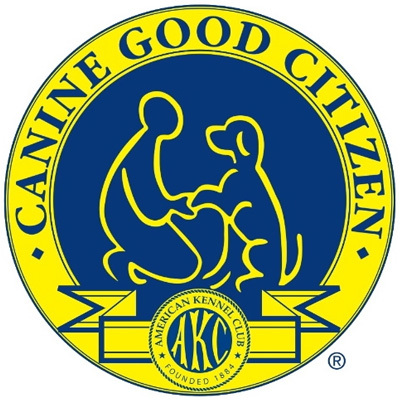 The American Kennel Club has added the STAR puppy level to its Canine Good Citizen program. 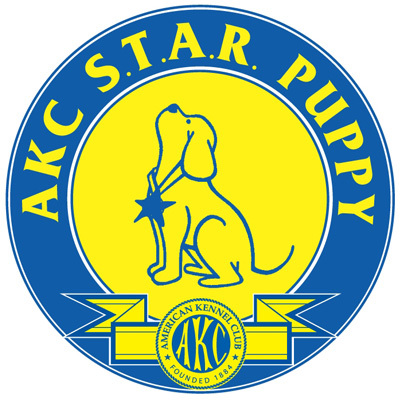 This rewards owners whose puppies have completed at least a six-week basic training class. STAR stands for socialization, training, activity, and a responsible owner- practically everything a puppy and their owners need. 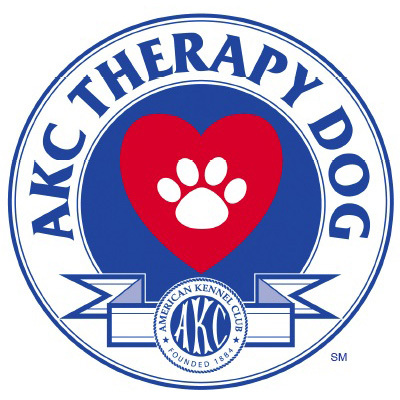 The program is open to pure bred and mixed-breed dogs up to 1 year old.